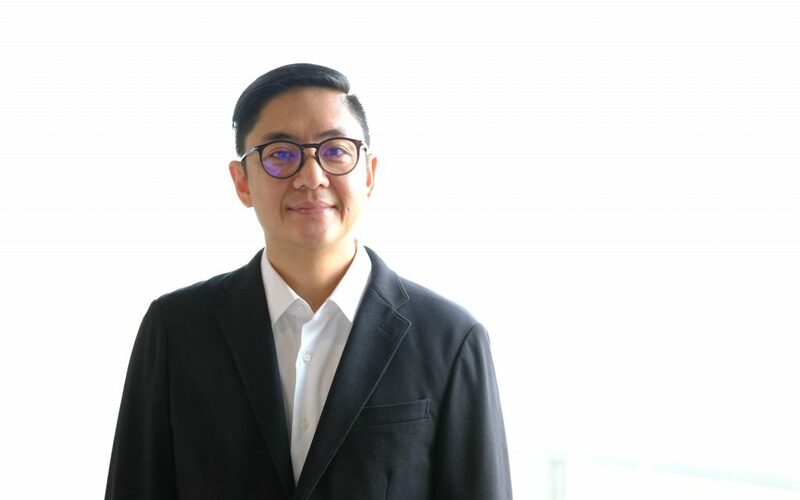 SINGAPORE (April 9, 2019) – Interpublic Group (NYSE: IPG) agency Golin has hired Dr. Victor Joseph “VJ” Yamat as managing director to lead the firm’s focused and deliberate healthcare pursuits in Asia Pacific. Dr. Yamat assumed his role January 15 and is based in Golin’s regional hub in Singapore, reporting to Neera Chaudhary, global president of healthcare. A medical doctor by training, Yamat has 16 years of agency experience across Asia, which covers public relations, medical communications, medical education, advertising, digital marketing, and patient and HCP activation. An IPG returnee, Yamat formerly led McCann Health in the Philippines where he also served as vice president for McCann Worldgroup. Prior to that, he was the first employee of Publicis Healthcare Communications Group in Greater China, where he served as senior vice president for the agency’s multiple healthcare agencies. He also previously headed Ogilvy Commonhealth Worldwide (then called Ogilvy Healthworld) in Singapore and Ogilvy Public Relations Worldwide in the Philippines. Most recently, he was with Havas Health & You for six years as managing director for Asia Pacific. As healthcare and wellness brands continue to evolve their presence in Asia, they are increasing their engagement with agencies for the most seasoned, dedicated and professional talent available.